When we have troubles, do you ever get unwelcomed advice from friends? It might be from good buddies, sisters, and family. Yes, they mean well for us, and they might tell us things like “fix this in your life, or do this then things might get better” but they might not truly understand our situation… and likely never will. Sometimes, their voices might even be harsh because you might be seen as the “black sheep” in the family. If things in life go from bad to worst, some friends might run away; not necessarily because they don’t like you, but they might not know how to help you. They might also be afraid for themselves (like a fear of catching a cold or the flu from others who are sick). Yes, even our closest friends might never understand our deepest troubles. At times, we may be left feeling all alone even though they are trying their best to help. Nevertheless, we still thank God for good friends and their wise advice. What I want to say is this. Other voices can drown out God’s voice if we allow it. The temptation for all Christians is to listen to the voice of others before we even consider hearing the voice of the Lord. When Jesus wants to speak, we need to pay attention. God is calling his children to listen first to the voice of our Father. His voice is gentle and kind. He’s not condemning, nor harsh (and it’s not that we never need correction or discipline). But even one spoken word from the Lord can supernaturally comfort and sooth our worries and fears. Only God’s spoken word gives life and has power to restore the soul, and yet can bring correction with tender-like qualities. All our human words cannot compare. 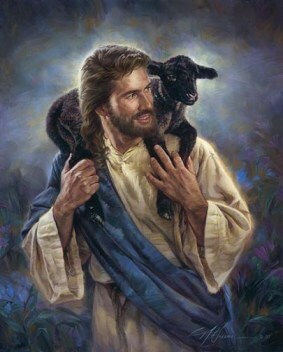 Jesus said in John 10:11, “I am the good shepherd.” God is calling his followers to listen to the voice of the Lord. 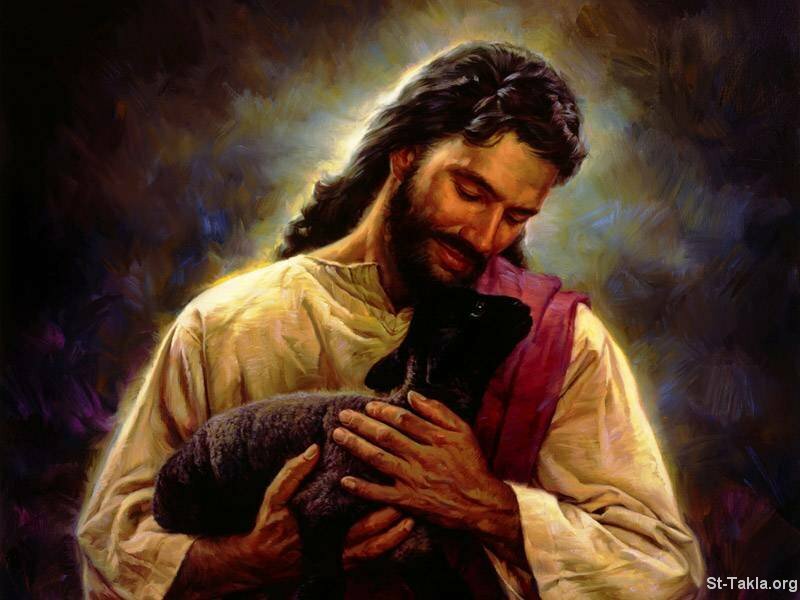 Jesus also said in v.14, “I am the good shepherd, I know my own sheep and they know me.” The voice of the Good Shepherd can bring a word of peace to comfort the broken-hearted. The Lord desires for us to be like sheep who are familiar with God’s voice such that when we pray, we will know it is the Lord who is speaking. When we are attentive to God’s voice through listening-prayer, we get connected and hear the voice of the Father. With the practice of spiritual disciplines and continual prayer, we can grow more familiar with the voice of the good shepherd. The Holy Spirit has the supernatural ability to speak into your heart and bring his supernatural peace and presence (e.g., “Be calm. I will take care of this” might be something I might hear). And when you hear his spoken words, it can somehow bring just the relief you need. A person can know without a doubt, that it was a word from the LORD. It’s part of knowing the voice of the shepherd. I’ll end this long post with this. No matter what we are going through, God hears your cry, feels your pain, and understands your deepest concerns. When we are in our darkest valleys, the good shepherd can come in and take us by the hand to lead us. With his rod and staff, he comforts us as he leads us higher from the lowest valleys and up through the rolling green hills. When we begin to see the brightness of day, where green pastures flourish, and where streams of living water flow, we will know it is the Lord. We will see our beautiful, gracious, loving and caring shepherd. Wherever your life may be going, continue to look to Jesus. He is there, leading you, guiding you.